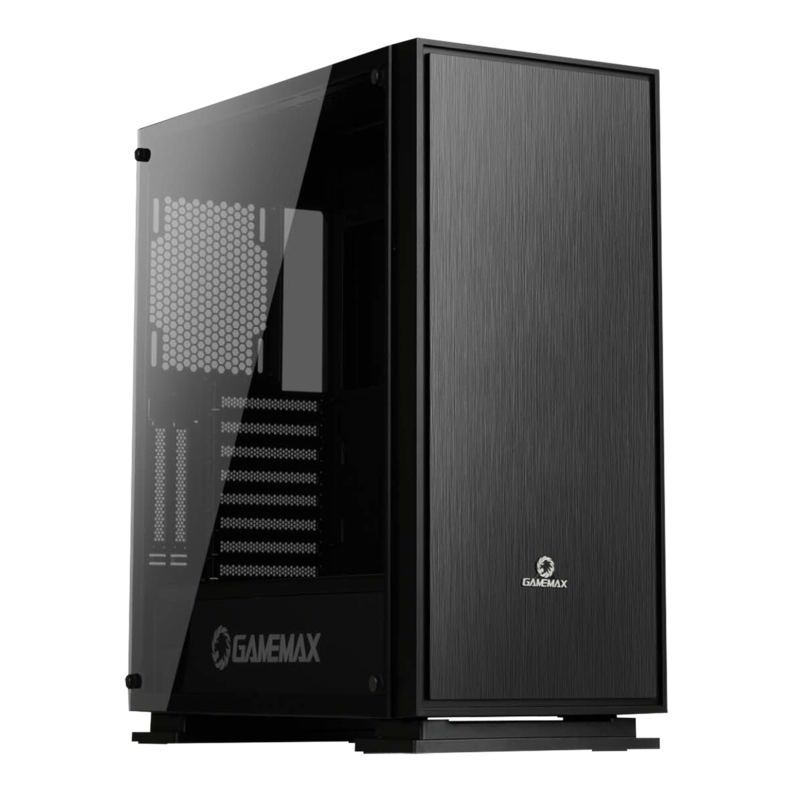 Brand new for 2018 Game Max are proud to introduce the Game Max Muted which is a low noise Midi Tower gaming case, the Muted has noise cancelling insulation which will keep your system quiet and allow you to hear what you want to be hearing. It comes with HD Audio, USB 2.0 x 2 and USB 3.0 x 2 which are located on the top panel to give the user easy access. 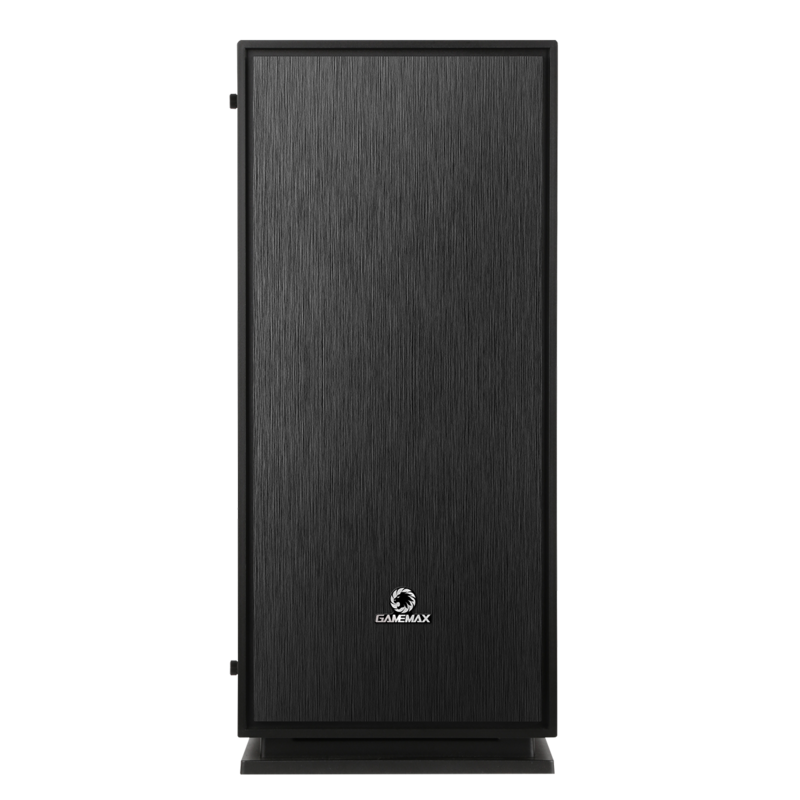 Outstanding design, luxurious black external and internal colour with noise cancelling insulation throughout the case and removable soundproofing panels on top. 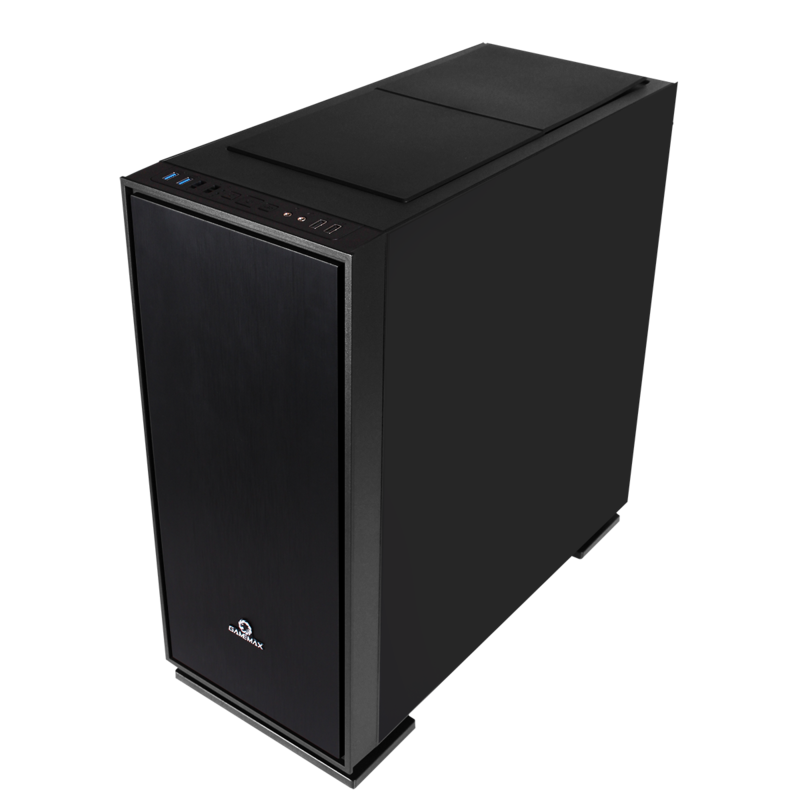 What makes the Muted different to other Game Max Silent cases is the full 4mm acrylic side window with noise cancelling insulation around the rim which allows you to not only show off all of your internal components but will still keep your system quiet. Supports 400mm VGA card and 170mm CPU cooler. In line with the Game Max ethos, this case offers style, performance and the ultimate experience. 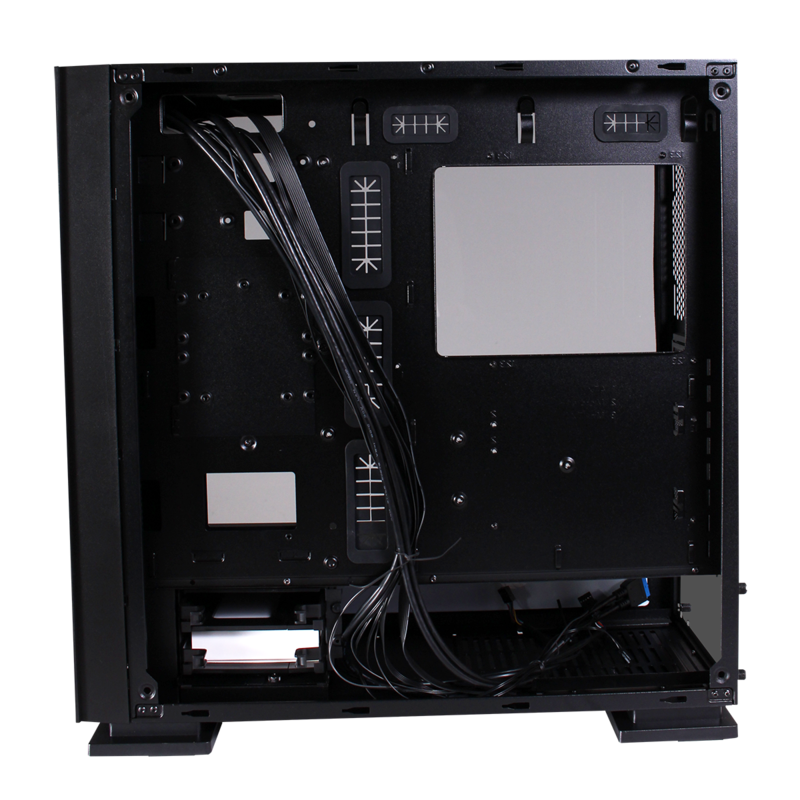 Design – The Muted is designed for the gaming enthusiast who wants to build a cool and quiet rig, it comes with noise insulation material, on the left, right, top and front panels. Acrylic Side Panel – Left acrylic full smoked side window with noise cancelling insulation around the rim offers a direct view of the inner system, allowing to show off your internal components and the acrylic side window makes the muted strong and durable. Fans – The Muted can fit a total of 7 fans with two fan controllers included to give the user guaranteed control over their build. Water-Cooling Support – The Muted can fit 1 x 120 / 140 / 240 / 280 / 360mm radiator at the front, 1 x 120 / 140 / 240 / 280 / 360mm radiator at the top and 1 x 120mm radiator at the back to give the user extensive water cooling support. 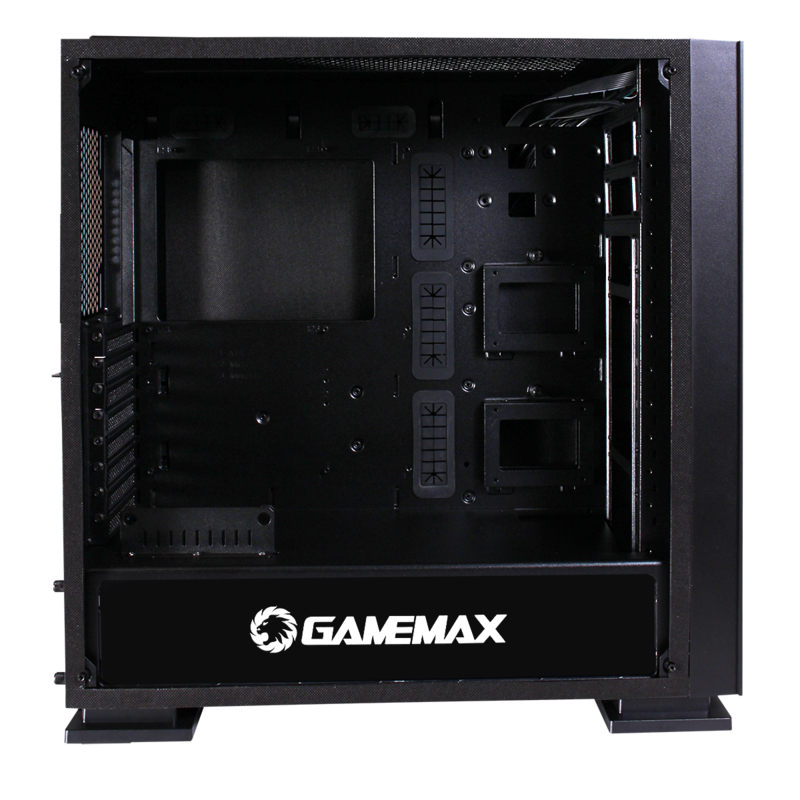 PSU Cover Design – The full acrylic side panel gives users a chance to show off the GameMax logo which is situated on the PSU shroud, there is also room for an LED strip to light up your shroud. I/O Ports – The super speed I/O ports are situated on the top panel of the Muted for easy access, it comes with HD Audio, 2 x USB 2.0 and 2 x USB 3.0. Removable Dust Filter – A dust filter on the bottom of the Muted helps to prevent dust from getting into your build and helps improve the performance of your chassis.